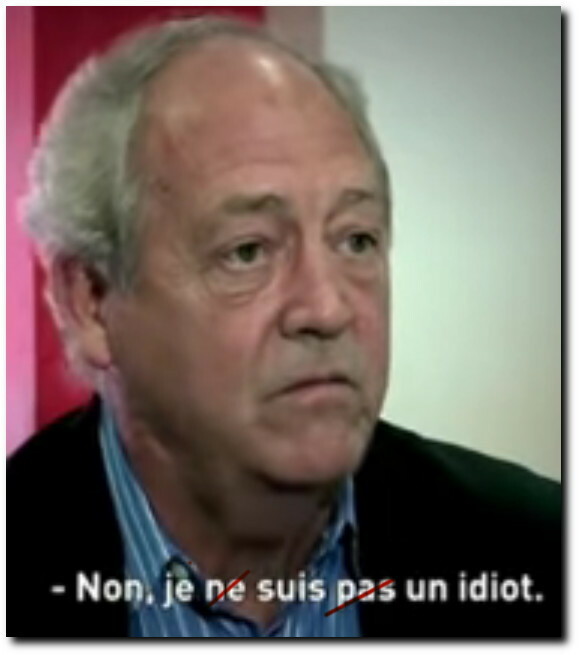 One well known figure who has come out in support of nuclear power is Patrick Moore, who famously misrepresents himself as a ‘founder’ of Greenpeace. Here is a short clip in which he sings the praises of a client (a company which runs a nuclear plant in the USA). He says that “nuclear industry is actually one of the very safest industries”. Fortunately, there are journalists who are more thorough than Le Cordeur and less easily duped, and here is an example showing Patrick Moore for the shallow liar-for-sale that he is. In this clip from 2015, he talks about a product of another client of his, Monsanto, saying that this pesticide is safe enough to drink. When asked if he would actually drink some, he closes his eyes and says “No no, I’m not an idiot!” and terminates the interview, calling the interviewer a “complete jerk”. It has to be seen to be believed! Added to Moore’s sad attempts to convince that rising CO2 levels are actually a benefit, and his association with the discredited Heartland Institute and Koch brothers, one would think that anyone would think twice before hiring him or his ‘communications’ company, Green Spirit Strategies. One thing we can be pretty sure of, is that if Moore is telling us nuclear power is safe, that probably means it is very dangerous indeed. This entry was posted in International, Opinion and tagged nuclear energy, patrick moore. Bookmark the permalink.